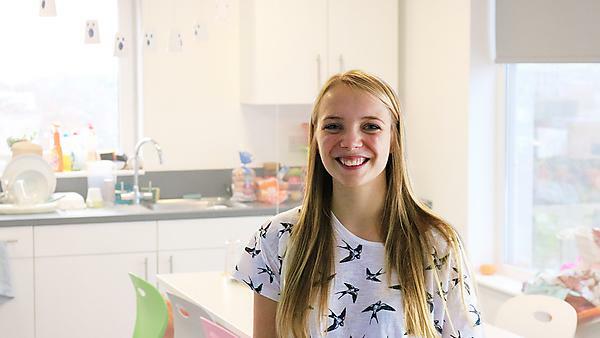 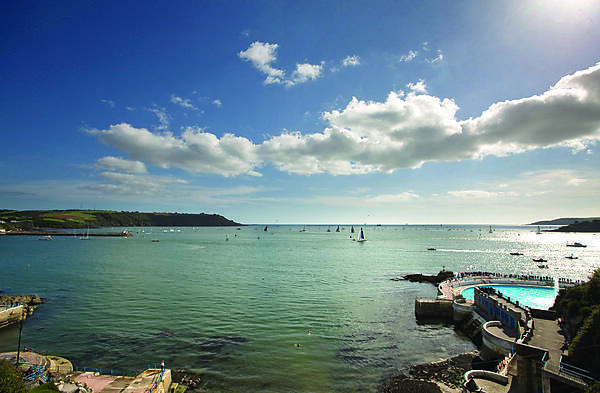 University of Plymouth student Katie Bradley shares her personal experience of living in halls of residence. 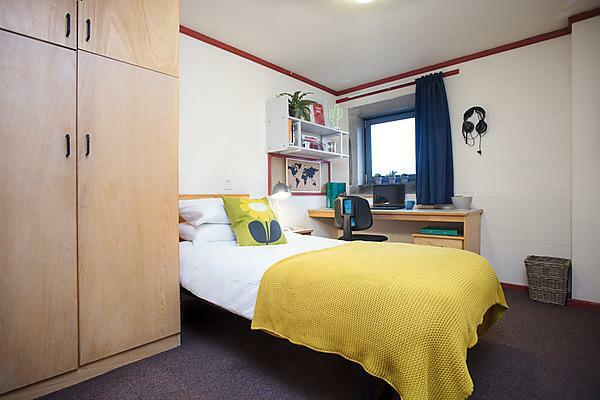 Got your accommodation all sorted? 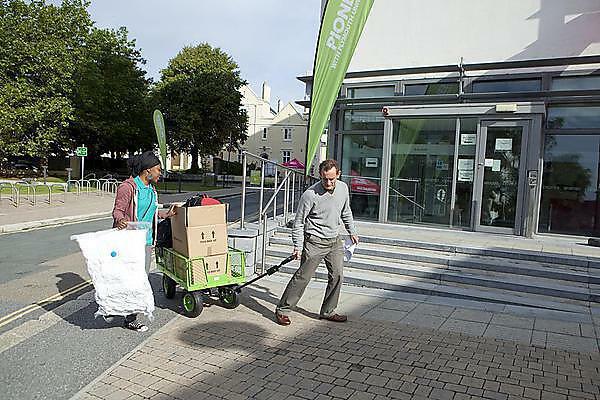 Moving into University of Plymouth managed halls of residence you'll need to bring some essentials along with you. 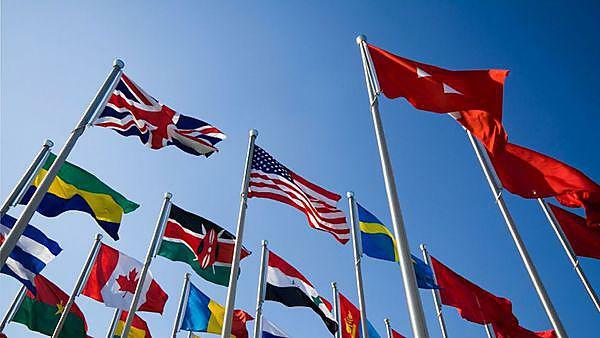 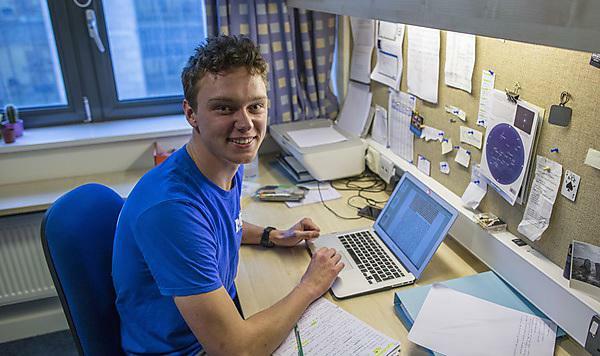 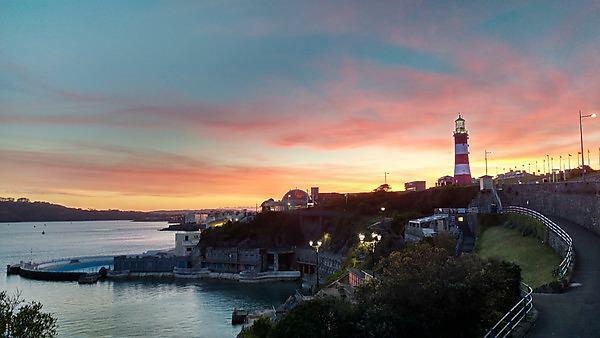 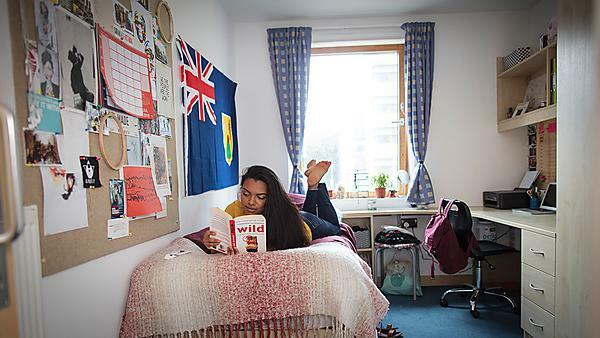 Plymouth University halls of residence price list 2018-19 academic year. 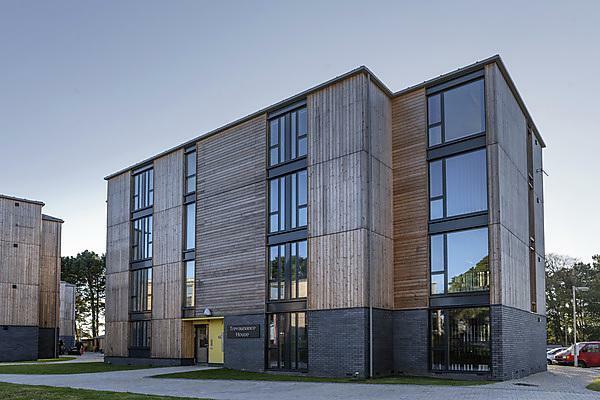 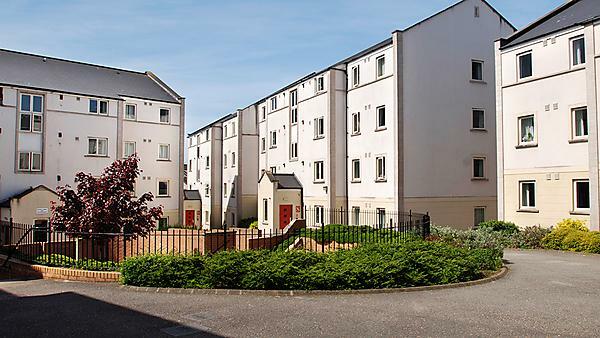 Treliske halls of Residence in Truro is available to Plymouth University students who are working or studying on the Treliske Hospital site.